We have the same fascination today with fireplaces as our ancestors did when central heating had not been invented yet and fireplaces were the only source of heat. The difference is that today we are heavily submersed under city rules and regulations to save the earth and cannot use the fireplace as we would like. In a few years, the sound of crackling fire and the smell of wood burning will be only a memory for those who have experienced it. I remember my grandmother’s large mouth fireplace where, as a girl, I stood inside just for fun, it was used for heating, to cook in, to dry clothes and when the fire wasn’t on, occasionally I played inside with my brothers. (Click on each photo to view it larger). 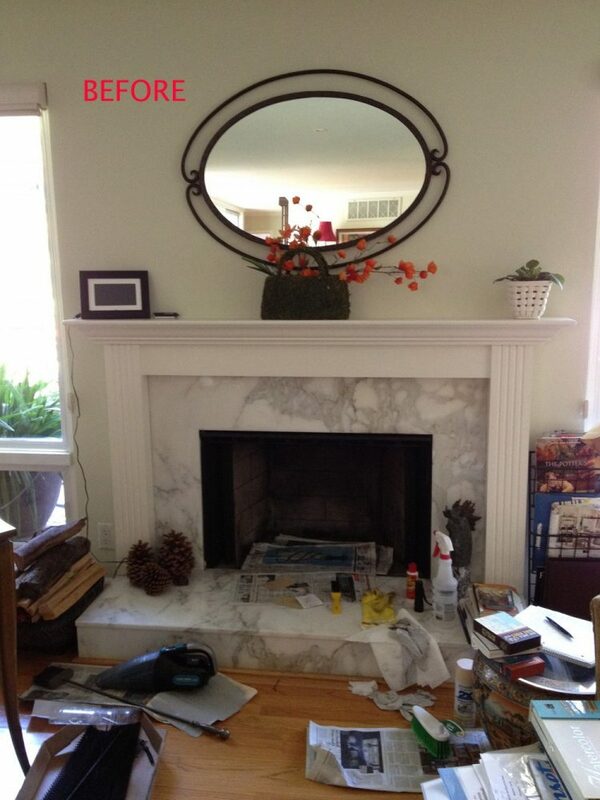 At this time, I am dismantling a fireplace in a client’s home (photo above) and we must abide to the city regulations. 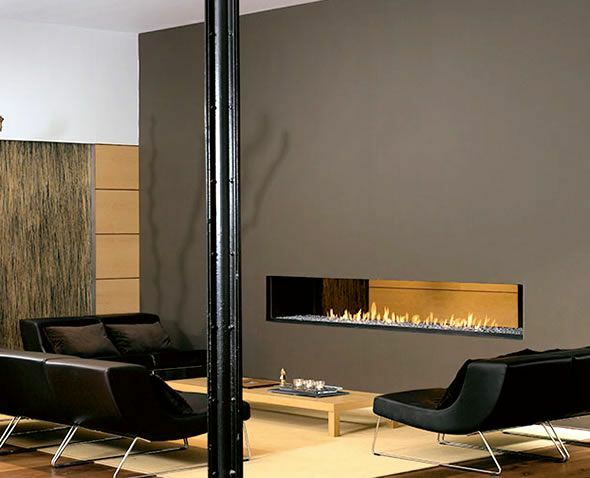 We are looking at a very contemporary style electric wall mounted fireplace controlled with a remote device. A lush meadow with tall trees surrounds the house, the exterior environment feels very mountainous and even a train that goes by every so often contributes to the romance of the view. 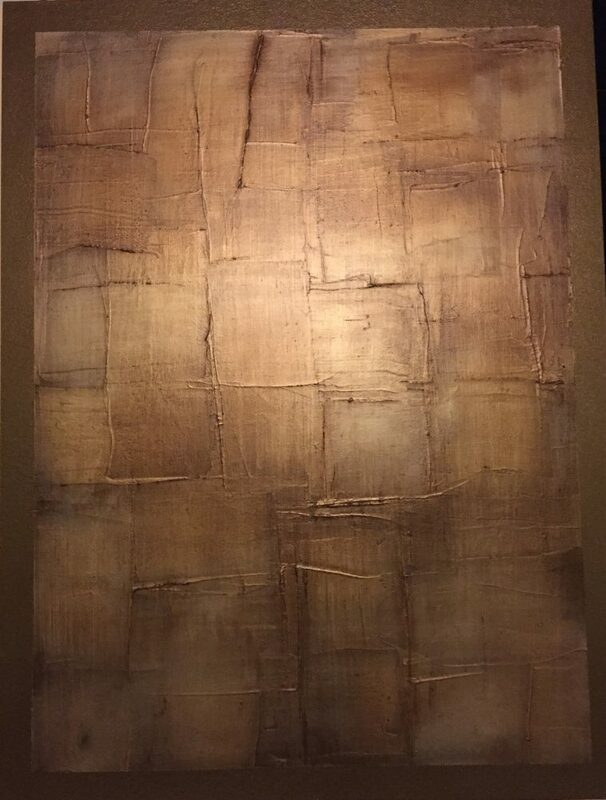 For this, I want to evoke nature by adding in the interior décor some elements of leather, animal prints, weaved fabric, baskets, wines and wine décor. I want to create also an enveloping feeling with a good ambience light, which communicates with the vitality of fire in the wall. Triangles are the ideal symbolic shapes to create harmony with fire. I thought of treating the fireplace wall with stone cladding installed in triangles. 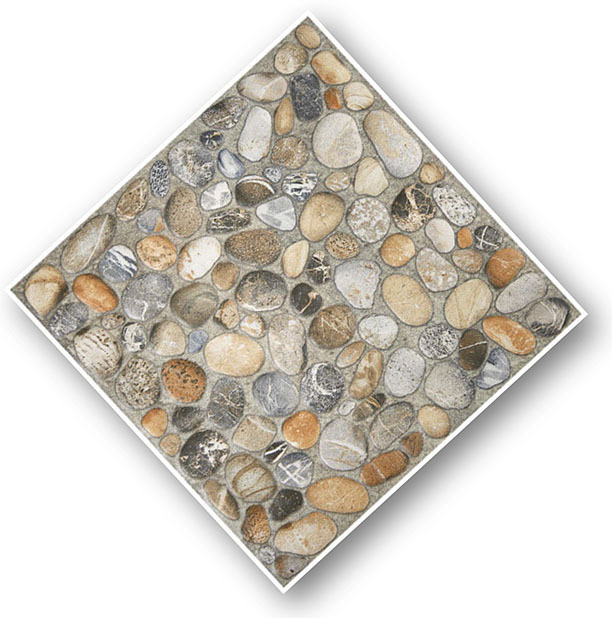 These are pieces of veneer stones, pebbles or wood already set in a 12”x12” mesh easy to install. An alternative and less expensive solution would be to paint the new fireplace wall in a two-tone diamond shape or metallic faux finish. Each of these treatments will turn the fireplace wall in the focal point of the room, thus a contrasting color and texture from the rest of the room are a must. I see red somewhere in the new living room. Fire is red with all the warm colors of the spectrum: yellow, orange and even purple. Repeating the same red of the adjacent dining room either on the new fireplace wall or in one piece of furniture will make this living room socially happy. It’s my hope that through my writing and my stories I am enriching your aesthetic sensibility towards design, style and inspiring you to live in beauty. I have loved my profession as an interior-fashion designer since 1990. I am here ready to offer consultations on-line if you need.